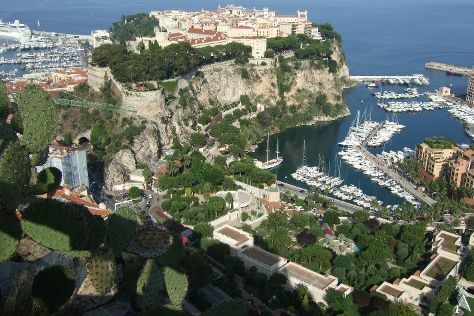 Fontvieille is the southernmost ward in the Principality of Monaco. On the 31st (Tue), Head underground at Exotic Garden (Jardin Exotique) and then step into the grandiose world of Prince's Palace. To see where to stay, reviews, photos, and tourist information, you can read our Fontvieille online trip itinerary builder . Paris, France to Fontvieille is an approximately 4-hour combination of train, bus, and flight. You can also do a combination of flight and bus; or drive. Plan for a bit warmer nights when traveling from Paris in July since evenings lows in Fontvieille dip to 25°C. Finish up your sightseeing early on the 31st (Tue) so you can travel back home.